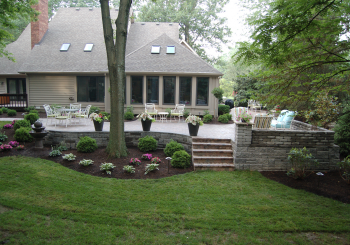 Since 1986, Macauley Brothers, Inc. has provided quality dependable landscape contracting. 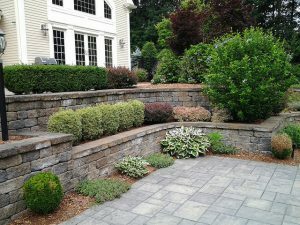 Over the years, we have expanded our capabilities and services from residential and commercial landscape maintenance, to design and installation of lawns and plant material. 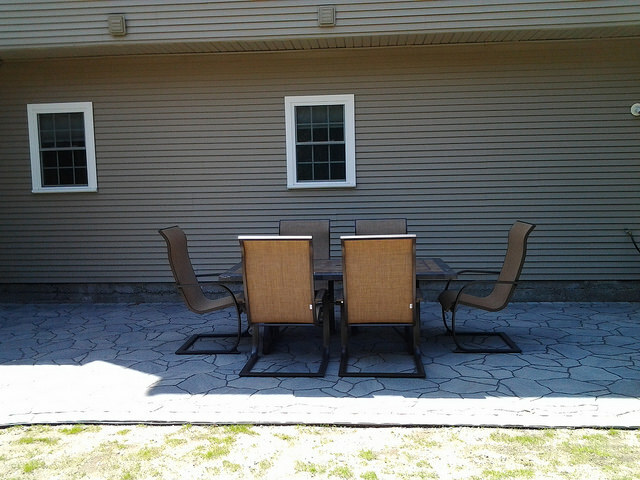 We are experienced in hardscape design and installation. 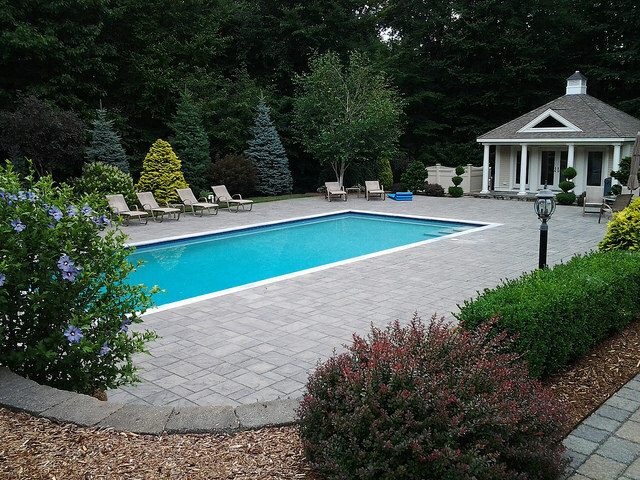 From retaining walls to walkways, custom driveways, patios, pool decks and more. 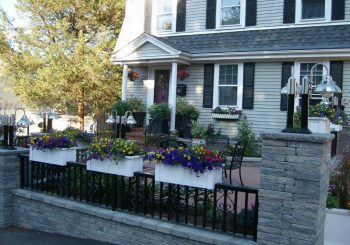 We offer a variety of ways to improve the appearance, enjoyment and value of your property. As always, quality craftsmanship and service are our top priorities. 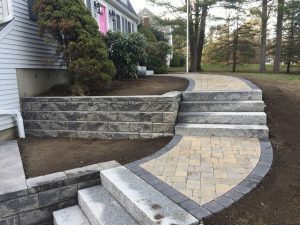 We are certified in the installation of high strength concrete pavers and retaining walls providing a wide range of products to suit all styles and design requirements.